You want me to navigate through THAT?! If you actually read through all FOUR previous sections and understood them, bravo to you! 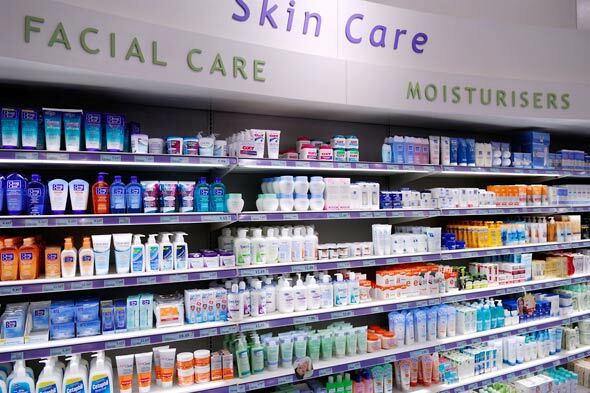 I’d imagine most people would skip RIGHT to the relevant part: how to choose a cleanser. Let’s not get in their way! How many different ones are present? How close are they to the front of the ingredients list? What emollients and humectants are present? How many different one are present? Are you looking for increased treatment? Or do you want the cleanser to remove makeup efficiently? Perhaps you enjoy rubbing the cleanser around for a long time, and then removing it with a towel or wipe? Or are you looking to combine cleansing with exfoliation? With these questions in mind, we’ll quickly run through the different types of cleansers, how potent they TEND to be, and which one are most appropriate for each skin type (oily, normal, dry). Oh and of course, use personal review-based websites like MakeupAlley as a tool for choosing an appropriate cleanser. Like I said before, theoretical cleanser reviews are not very reliable. The main focus will be on surfactant-based liquid cleaners. 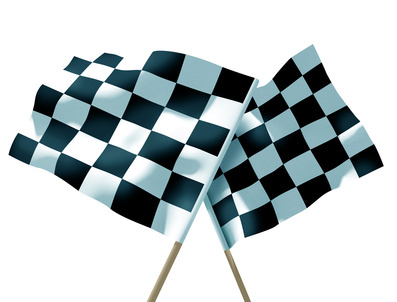 As stated before, they compass a very diverse range of products and product types. I’m not a fan of bar cleansers because they are too messy to deal with on a regular basis. However, if you must use bar cleansers, any syndet bar will be fine. Because of the limited selections of surfactants that formulators can choose from to make syndet bars, there really isn’t much variety anyways. They almost always use sodium cocoyl isethionate and/or one of the sulfonates. Once again, keep in mind that all surfactant-based liquid cleansers are comprised of the same element: surfactants and emollients. They just differ in terms of surfactant and/or emollient selection and ratio. The best cleansers today will also contain solvents to further break down oil and makeup. Okay, here we go! 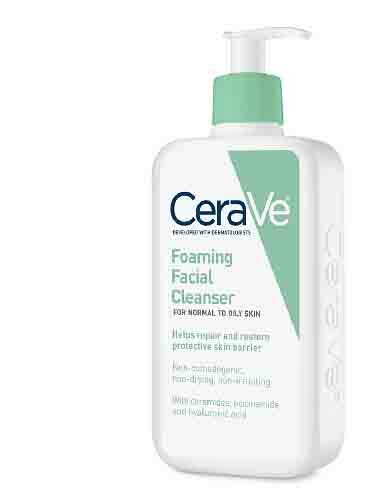 Examples of this would be the Cerave Foaming Facial Cleanser and the Clinique Liquid Facial Soap. 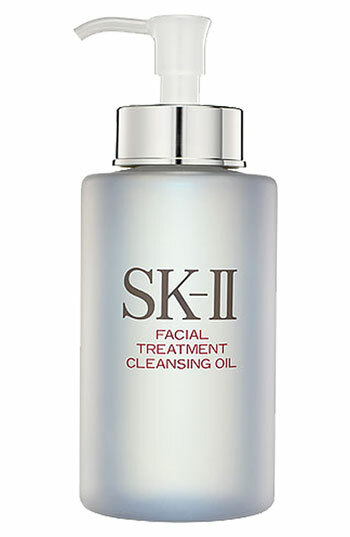 Examples of this would be the Pond’s Cold Cream Cleanser and the SK-II Facial Treatment Cleansing Oil. ***Note that most of those dual-phase eye makeup removers like the Lancome Bi-Facil, would fall under this category. Best for normal to dry skin types. 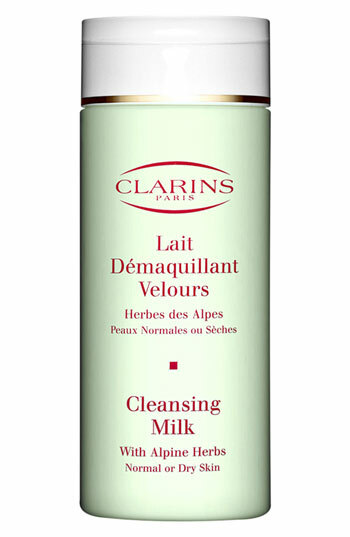 Examples of this would be the Clarins Cleansing Milk and the Kiehl’s Washable Cleansing Milk. Despite the presence of HIGHER levels of emollients, the HIGHER lather can be attributed to the frictional force of rubbing. An example of this would be the Olay 4-in-1 Daily Facial Cloths. Despite the LOWER amounts of surfactants and emollients, its ability to remove makeup WELL can be attributed to the frictional force of rubbing. 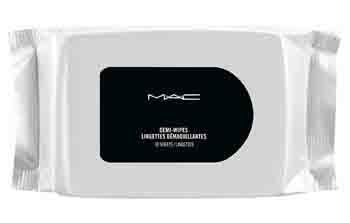 An example of this would be the MAC Wipes. ***Keep in mind that while the focus of these series has been primarily on facial cleansers, ALL personal care cleansers operate under the same principles! They all contain the same primary components: surfactants and emollients. Therefore, body washes, shampoos, hand soap, etc… are all the same thing. Perhaps they tend to be more potent than facial cleanser in general, since they have to remove more buildup. But that can be said about anything. Ever heard of moisturizing body washes? Therefore, you CAN use shampoos or body washes on the face, as long as your skin can tolerate it. Use common sense. It can be quite economical, too. Because they are more potent, you’ll need to use even LESS to do your entire face. Not to mention that they are cheaper by far, as compared to their facial counterparts. So don’t let anyone tell you that CAN’T use these “body” products on the face. If they do, send them my way! Small myth busting/rationalization: Will cleansing too much increase oil production? : Yes and no. Yes, because your skin obviously produces more oil throughout the day. But the amount does level off as according to this study: link. Plus, as demonstrated in the long-terms effects section (link), the drying action of cleansing too often will overpower the skin’s rate of oil production and healing. FAQ: Do I have to cleanse twice? Cleansers for different skin types/conditions? Include in upper section? Name for micellar waters/makeup removers: Cleansing Waters? I realize that you probably didn’t learn much from this particular post, and I apologize for that. Unfortunately, as stated before, there’s no real rhyme or reason as how to best evaluate cleansers just by looking at the ingredients. You have to go out there and test-drive them for yourself, after you’ve narrowed down potential candidates by using the general guidelines outlined above, and reading personal reviews on sites such as MakeupAlley. But don’t worry, I PROMISE that all the other sections of this page/series will be a LOT more useful in a practical sense. I can’t promise that they’ll be less complicated (in fact you’ll probably find everything to be overwhelming). But with time and dedication, you’ll be so much better off as you hone your knowledge base as you search for that ideal skin care routine! Will you be updating us on your own routine anytime soon? Haha, I don’t know why I’m super curious.